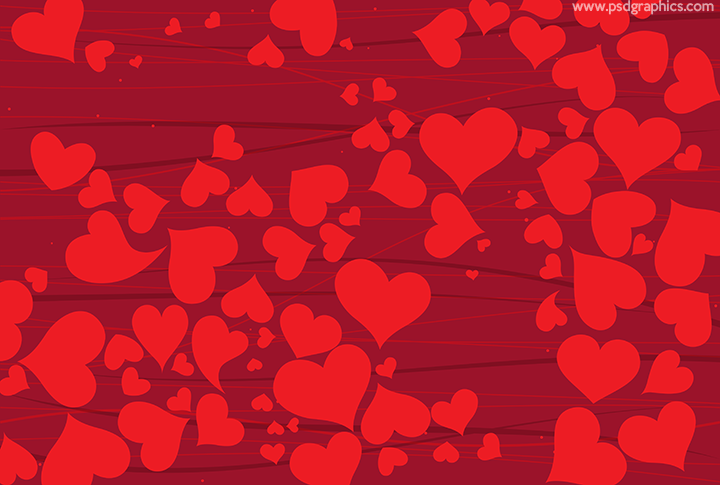 Valentine’s Day graphic, red background with a curvy lines decoration and a similar hearts shapes pattern. 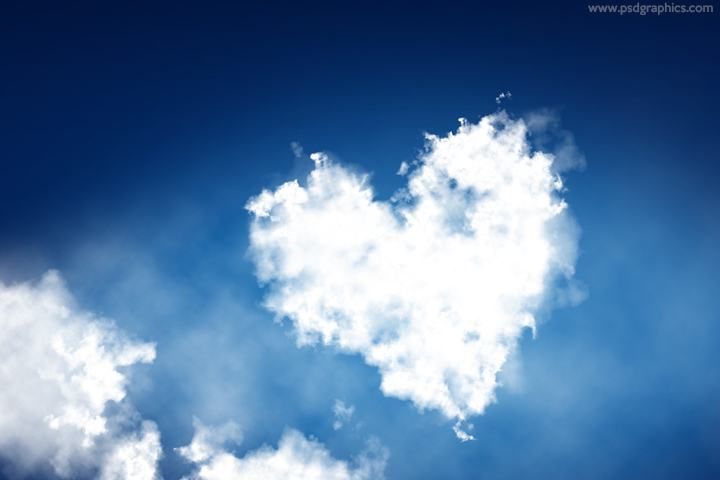 Heart shaped clouds background, blue sky with a white clouds forming a heart shape, download in a high resolution. 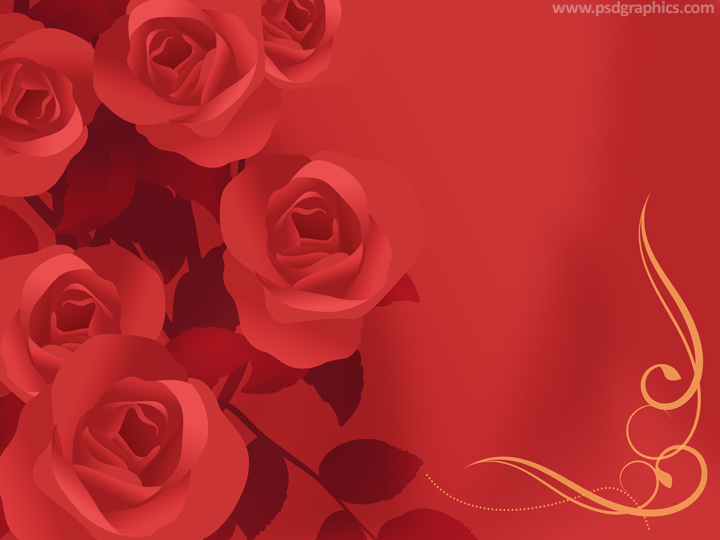 Red roses illustration, a love background made of a flowers and branches in red color and a simple floral corner decoration. 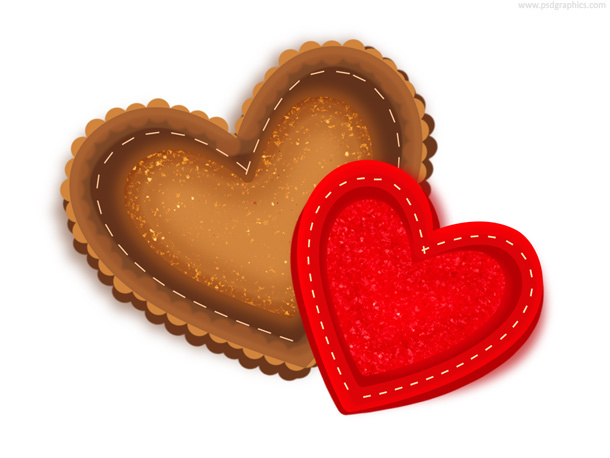 Valentine’s day hearts, two beautiful hearts in brown and red colors with a nice decoration, love icon in PSD format. Flat style heart button and icon in PSD format, white heart shape with a shadow in a red circle.